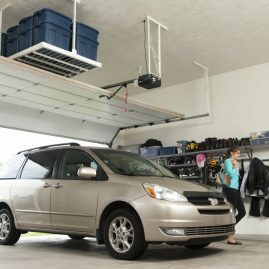 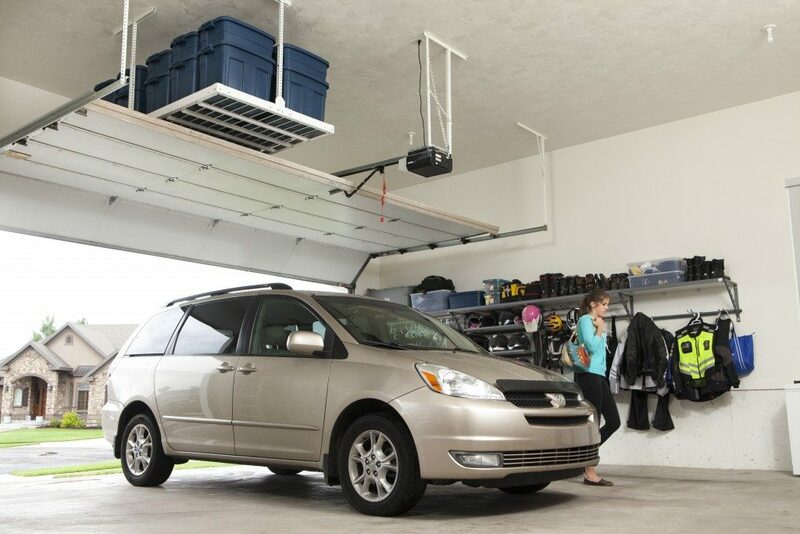 The space above your head in the garage is normally under-utilized. 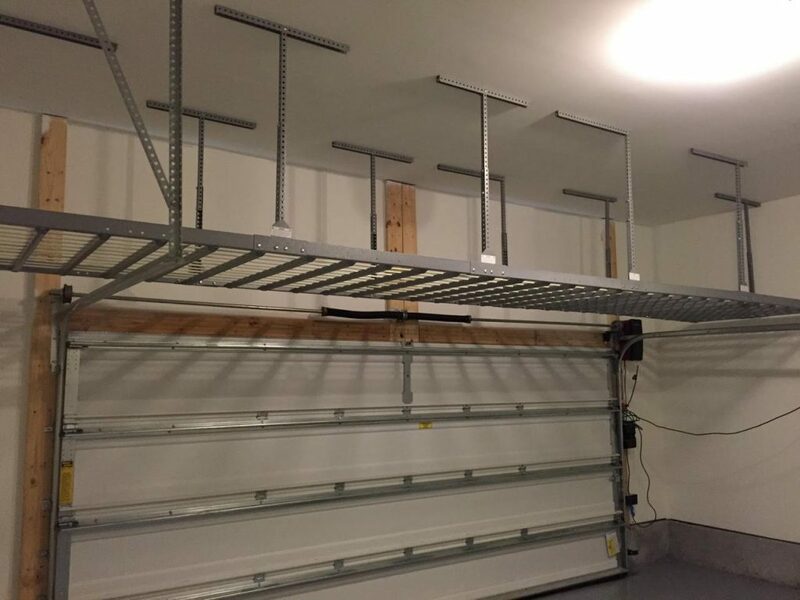 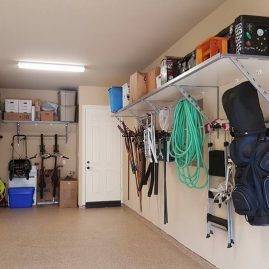 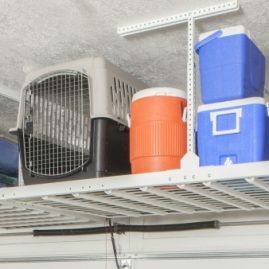 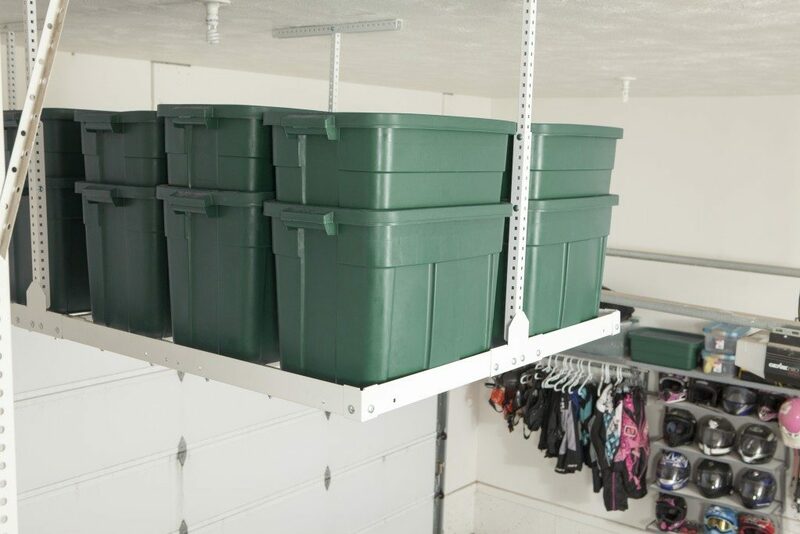 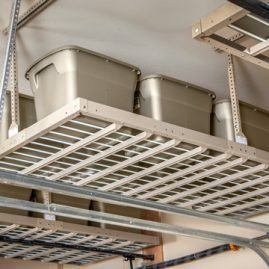 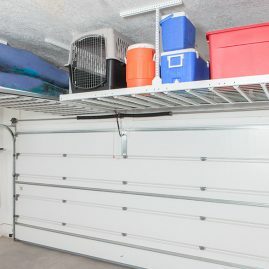 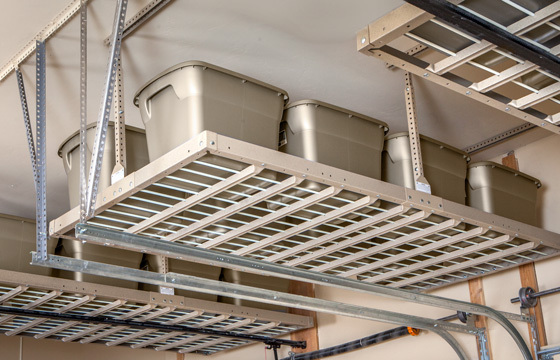 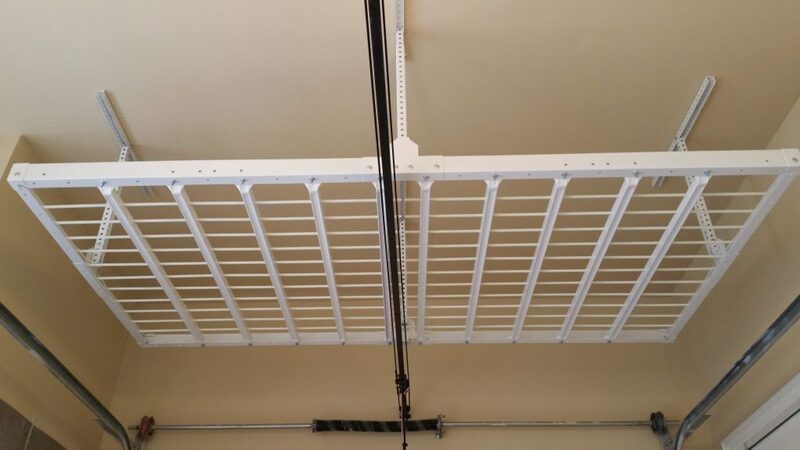 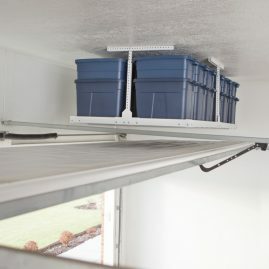 With overhead racks, its easy to store less frequently used items safely off the garage floor and out of the way. 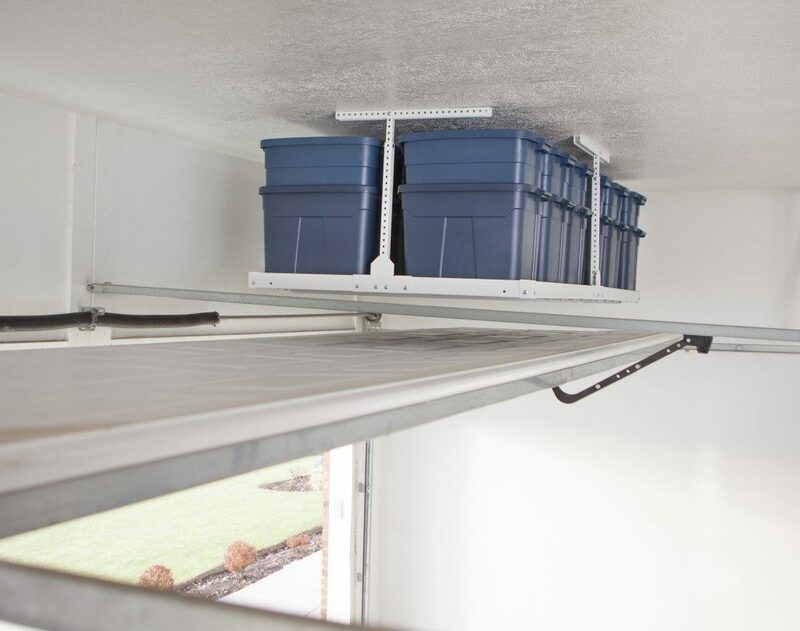 Get inspired with these Twin Falls overhead garage storage ideas. 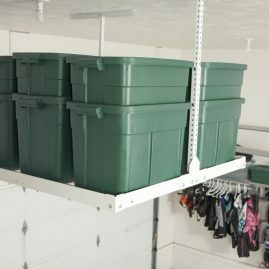 My husband was thrilled! 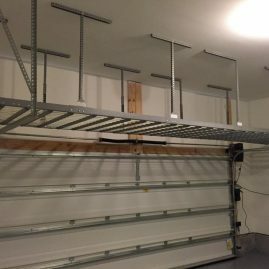 And I could not be happier! 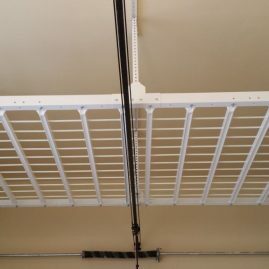 The custom system installed at my residence has been everything my wife and I wanted it to be, and more.